One of the keys to buy-to-let success is making sure you are able to attract prospective tenants with a well-designed, high-quality property. So a great way to give yourself a head start as a landlord is to invest in an all-inclusive, high-specification new-build property. 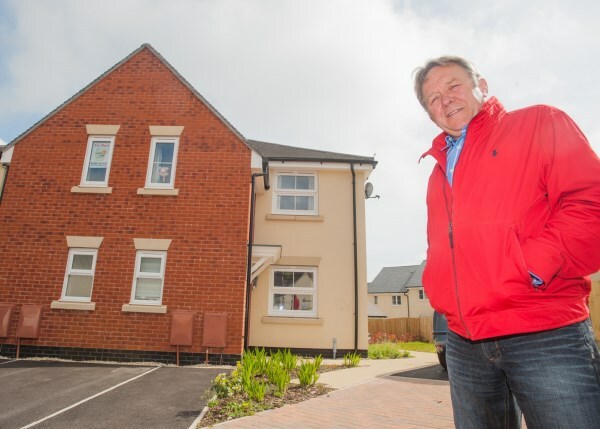 That's why Chris Wyatt was delighted to purchase a two-bedroom property from Bovis Homes' Nickleby Place development in Dawlish. Torquay-based Chris, 60, took early retirement from his job as an operations manager for the ambulance service in Devon and Cornwall, and he sees this purchase as an important investment for the future. "I heard about this development from an estate agent so I decided to go and have a look and met Theresa in the sales office," he said. "I immediately felt comfortable as she was quite obviously very knowledgeable and knew the housing market well. "I chose this property because the price was realistic and it was finished to a really high standard. Also, the property had all the white goods needed, and a plan. I did go and have a look at other developments, but Bovis Homes was head and shoulders above the rest. Where Bovis Homes has got it spot on is the use made of the available space; the property is very well laid out." Chris explained that it took just six weeks from the time he took possession to when the tenant moved in, and he believes it was the tenant's first impression of the property, when initially shown around, that really convinced him to rent it. With Chris' knowledge and experience of the housing market, he didn't need much guidance during the buying stages, however he fully appreciated the support and service offered by the Bovis Homes sales team. He also recognised how those with less experience than him, such as first-time buyers, would benefit from the quality of service offered by Bovis Homes. 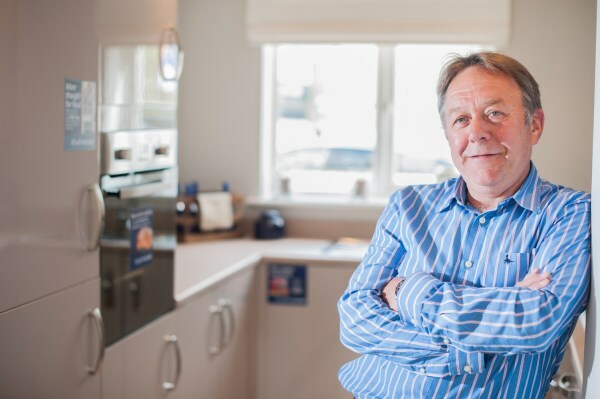 "I had an extremely good experience with Bovis Homes and part of that was down to the buying experience and the people who represent them on the site," said Chris. "Would I recommend Bovis Homes? I undoubtedly would." For more information about Bovis Homes, the purchase assistance they offer and Nickleby Place, go to www.bovishomes.co.uk.